Calming Kali at Mississippi Pizza Sept 10th! Calming Kali features original compositions by Paul Evans in percussive collaboration with Martin Zarzar, fusing jazz with rock and more popular music elements. Melodies on piano, groove based drum beats, and horns to highlight this memorable music. This show we’ll have special guests David Evans on tenor sax and Charlie Porter on trumpet. Join us for music, dance, food, fine arts, beer & wine tasting! Join us for a wonderful event with 3 VERY SPECIAL artists in an intimate studio setting. Poïa’s Gift is a new recording of solo improvised flute music (with a little percussion) by Paul Evans -aka PaulAlone. These improvisations were inspired by the traditions of: Native American, Celtic, Eastern, Classical and Jazz. To celebrate the release of this music, we’re celebrating with a special concert at our personal studio! Ryan and Mira have most recently been touring the world with Joanna Newsome, but are extremely talented artists in their own right. Both coming from classically trained backgrounds, for this event they will play their blend of Balkan Bluegrass featuring virtuosic guitar and violin. 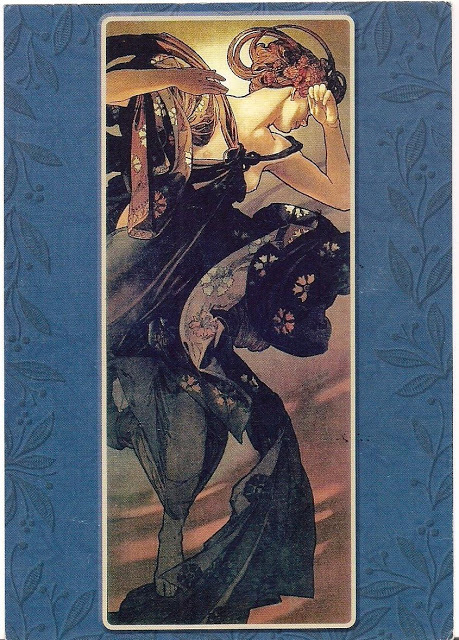 Visit the facebook event page for more information and the artist’s websites linked above for bios. BAKSANA! Top, left to right- Jason & Kristnh Ramirez, Charles Pike, Caroline Chaparro, Mark Veherencamp, Morgan Fay. Bottom, left to right- Bevin Victoria, Makeda, Danielle Elizabeth, Paul Evans, Leon Cotter, Jonathan Roberts. If ya missed it, thats okay, because you can Buy our CD NOW online! Nov. 29th Marks the Official CD Release Party for Baksana! The recording will be available online the evening of the 29th/Morning of the 30th. Check back for link! Cafe Istanbul Anniversary show success! We had a great time at the Cafe Istanbul Anniversary show on Jan 16th 2014. 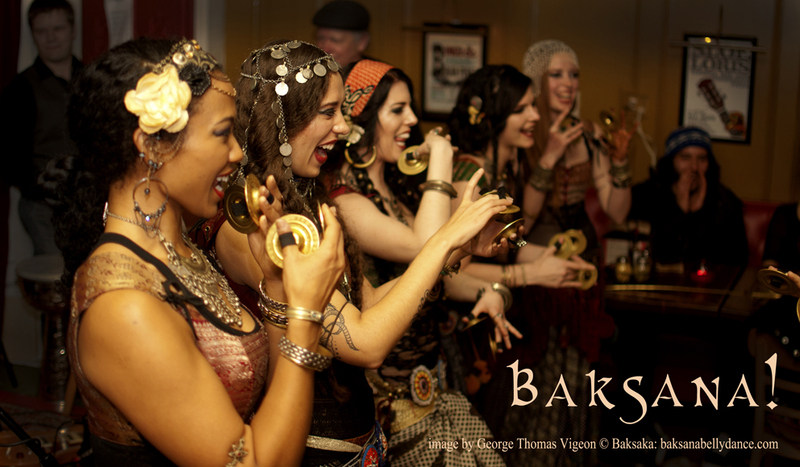 Here is an image of the Baksana dancers full of joy and appreciation for their fellow dancers! Baksana will be the primary “house band” for all of this year’s Cafe Istanbul’s. Check ’em out at BaksanaBellyDance.com. They are very much looking forward to taking this journey with you! Join us next month on February 20th at Mississippi Pizza (and every third Thursday in 2014). Line up and details to be announced soon!